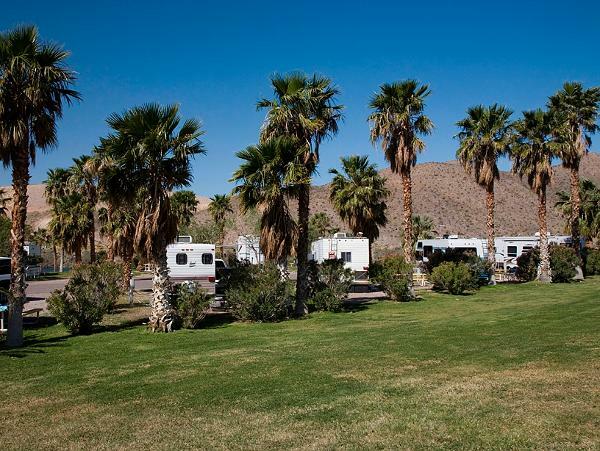 We offer vacation home rentals, RV sites with full or partial hookup and plenty of campsites along the beach for campers and tents. A sanitary disposal station is provided for use by park guests. 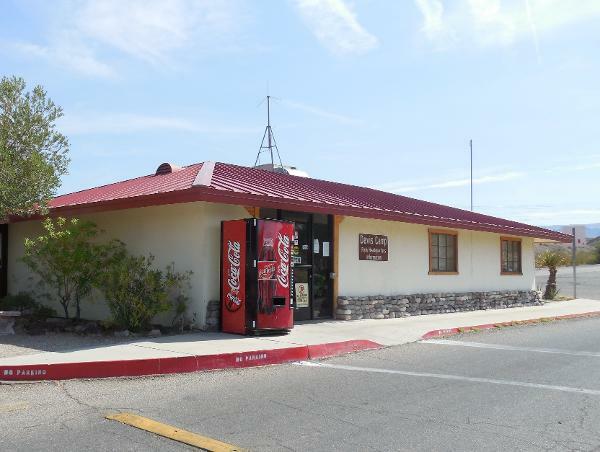 Five shower buildings are located conveniently throughout the park and laundry facilities are available as well. Day use is permitted at our picnic areas, swim beaches and at our boat launch. 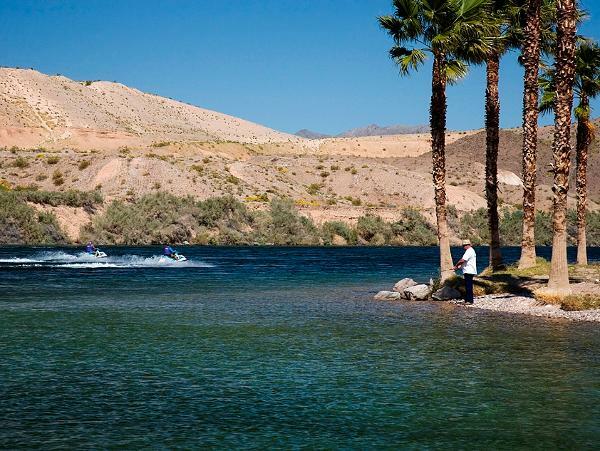 Jet Ski rentals are available through our concessionaire. 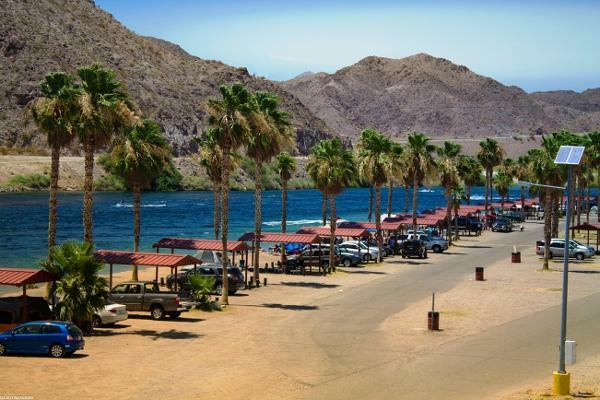 The park has a wide variety of visitors and uses which range from watercraft interest, camping, full-time RV enthusiasts and is nearby to casino entertainment. We also offer accommodations for groups. It is our desire to provide you with the best service possible through our maintenance, office and law enforcement staff. The Mohave County Parks Department would like to thank you for your interest in Davis Camp and we look forward to seeing you soon at our park.